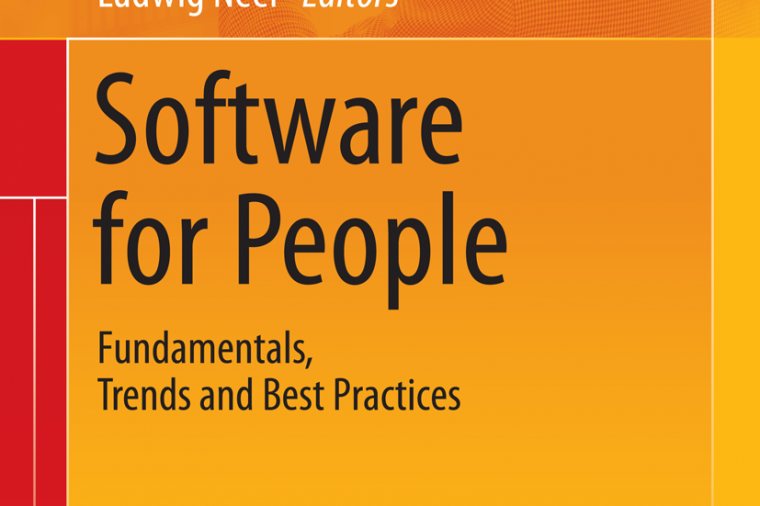 …this is the topic of an article I’ve contributed to „Software for People„, a book published by Springer. I also gave a short talk on some aspects of building a SaaS solution at a symposium organized by Universität Mannheim to officially celebrate the publication of the book. von Markus am 22. Oktober 2012 13. Juni 2017 .